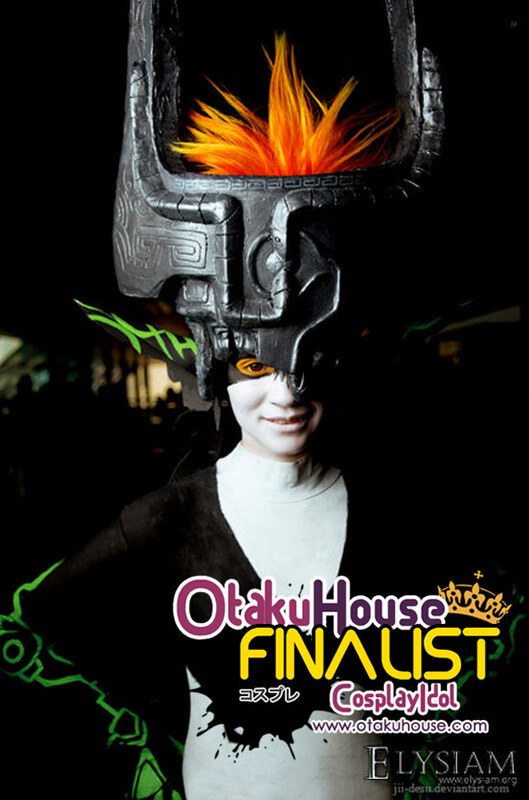 North American Finalist Jii B’s Imp Midna in the qualifiers blew her voters away, and anchored her straight to the Finals. Here are more of her works. Taokaka is just a bundle of fun, except for when it comes to the heat! Her whole jacket is mafe of fleece, and it’s really a tough costume to wear when it’s 100 degrees outside. Her hair, mask, boots, and tail were all made by me. Ciel was one of my first favorite costumes to put together. 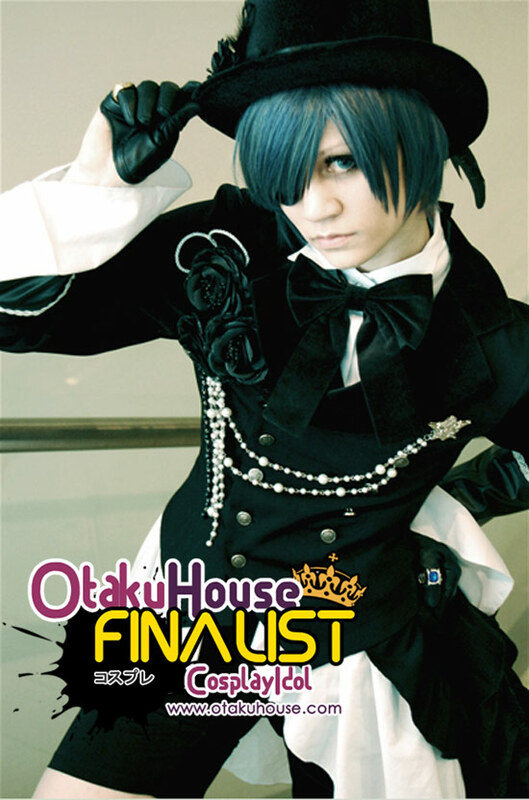 The costume shown here is actually the second costume that I put together for Ciel. I have always loved his victorian attire. Although Ciel is retired now, this costume will always remain a favorite. 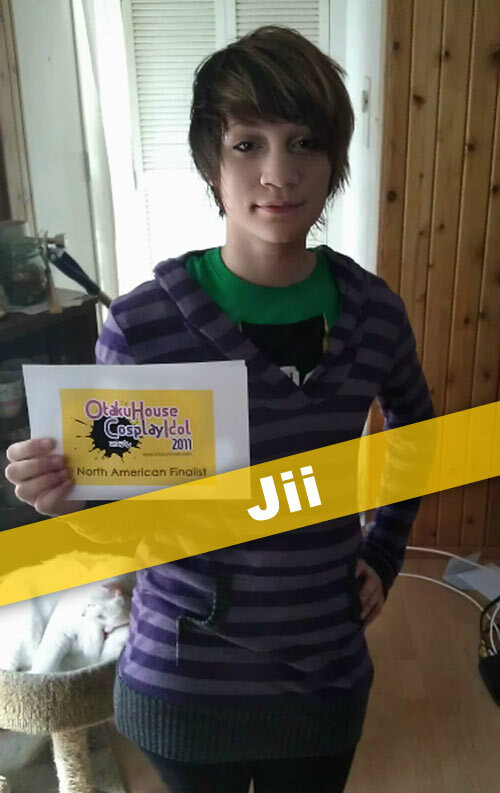 Jii shows us the power of cosplay transformation! Support Jii if you like her cosplays at the top of the page by clicking ‘like’ or ‘Google +1’!